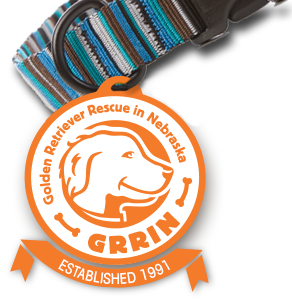 GRRIN needs your help. We are in desperate need of foster families! Unfortunately, I can’t tell you this is as easy as babysitting. 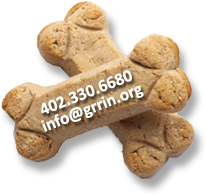 We’ve been getting requests to take some very young dogs (4-6 months), still puppies who need initial training and confidence building, and some former breeding dogs who need love, patience, and socialization. We need people who are committed enough to take on these challenging dogs and help them get ready for adoption into a forever home. Can you help? Send your name and phone number to info@grrin.org, and I’ll call you so we can chat about this possibility. You can also learn more about our foster program here.